In this day and age, the lack of electricity continues to be a daily struggle for many people in the world, but especially those in rural Asia and Africa who still depend on wood fires, diesel generators or kerosene for light. According to a recent industry report, large corporations as well as local utility companies do not have the facilities or the motivation to reach all residents of the developing nations of the world. The estimated one billion people living off the electricity grid are usually low income and considered to be the bottom of the pyramid. While government agencies and multinational power companies have been reluctant to reach them, this population represents a golden opportunity for startups to sell solar systems directly to the end customer. In fact, there have been more than 4 million installations of technologies for energy storage, LED lights and solar power systems to rural residents during the past ten years and those numbers continue to soar. Selling to this sector of the population can involve a lot of legwork, with door-to-door sales in rural villages. To reach them with power, innovative solar systems can piggy-back off the national grid and once installed, they can implement pay as you go plans to recoup their initial investment while making it easy for villagers to pay for their power usage. QBotix: Makers of robots that follow a tracking system to change the angles of solar panels throughout the day, according to the movement of the sun. 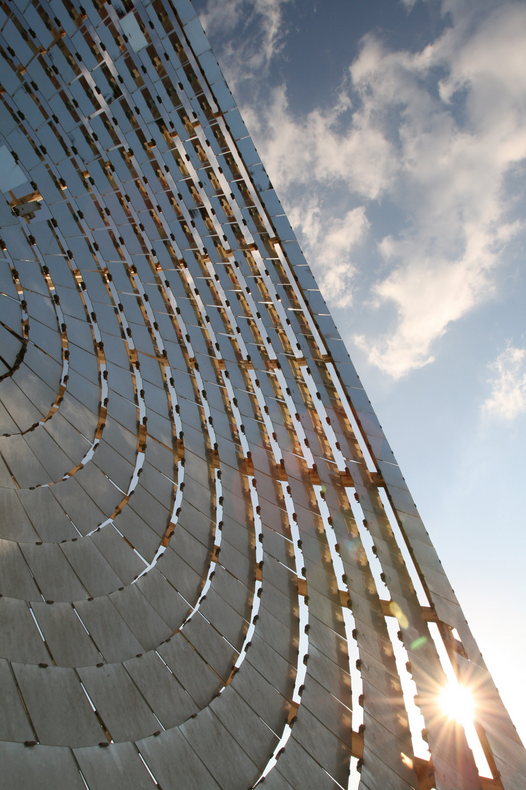 GlassPoint Solar: Developers of equipment for solar thermal energy that is based on a greenhouse design. It produced a technology for solar steam production that is geared to the oil industry and is a cheaper alternative to natural gas in regions such as the Middle East. SCS Renewables: A matchmaking company that puts investors together with high quality solar technology projects. The service also supports developers who are preparing their projects for introduction into the start up market. Solar Mosaic: A company that launched an online public site to offer investments in solar power. Clean Power Finance: A firm that raises money for installation of solar panels through leases or purchase agreements. With major opportunities for investors, solar startups deserve to be taken seriously during the coming year.